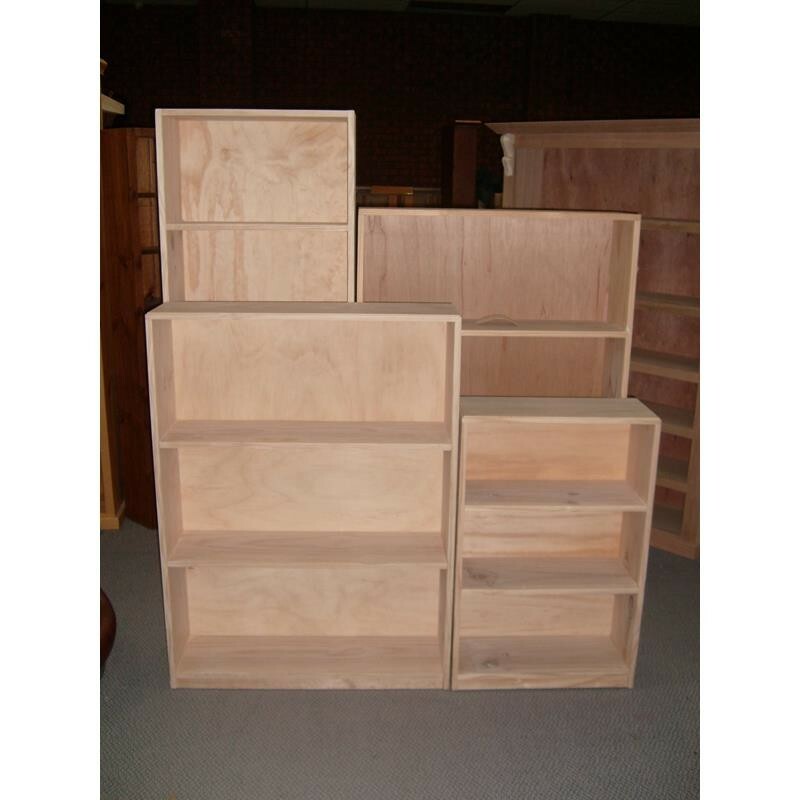 All bookcases are priced at 240 deep . (290mm deep add 30%). Made in Melbourne . 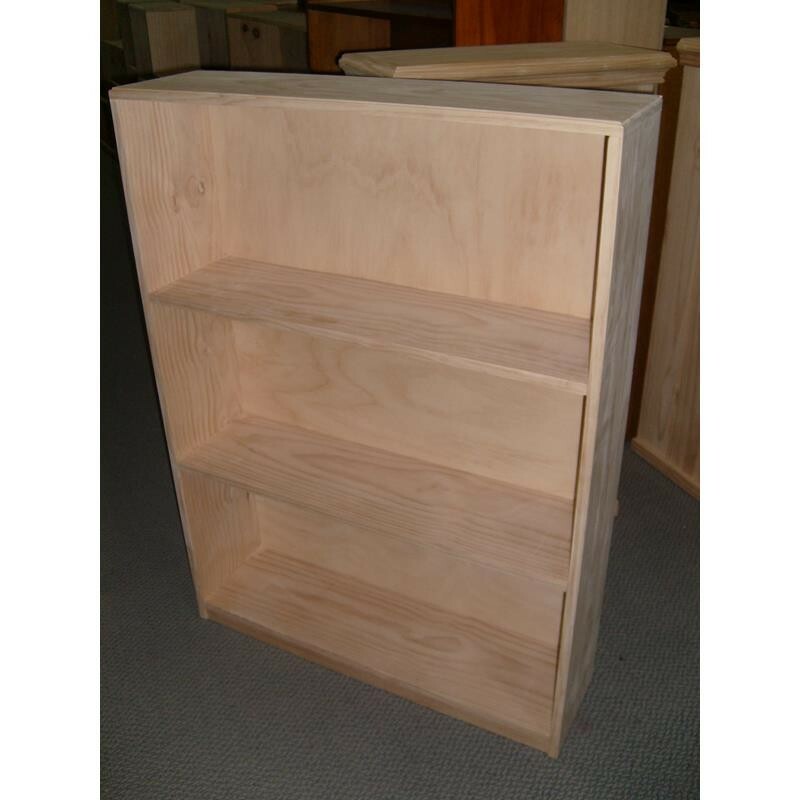 Plain solid bookcases with a ply back. 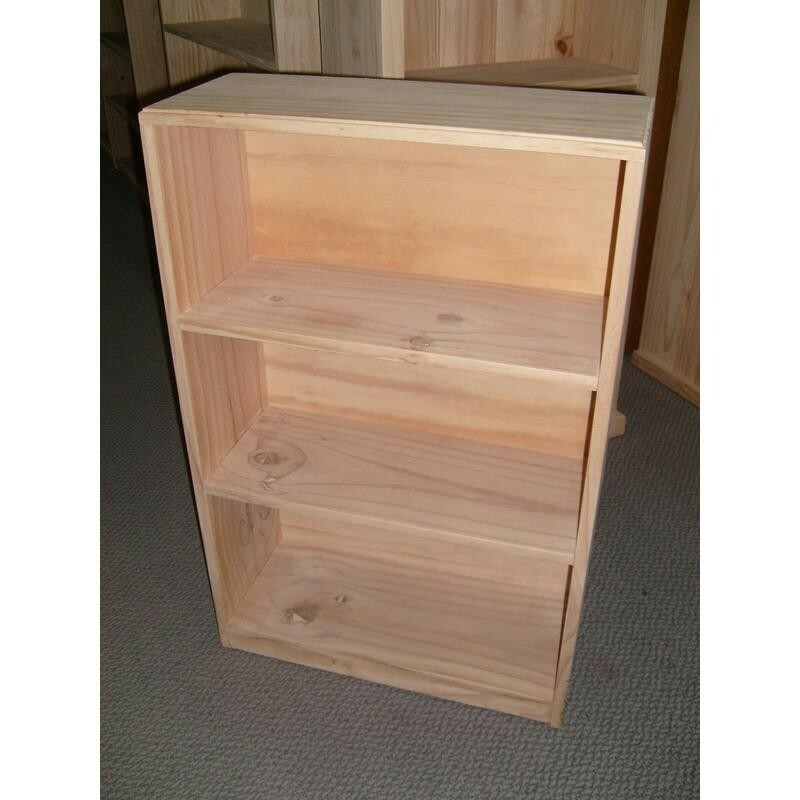 Can be made with staggered shelves or made to order. Depth of bookcases are 240 deep.290 deep call or email for a price. 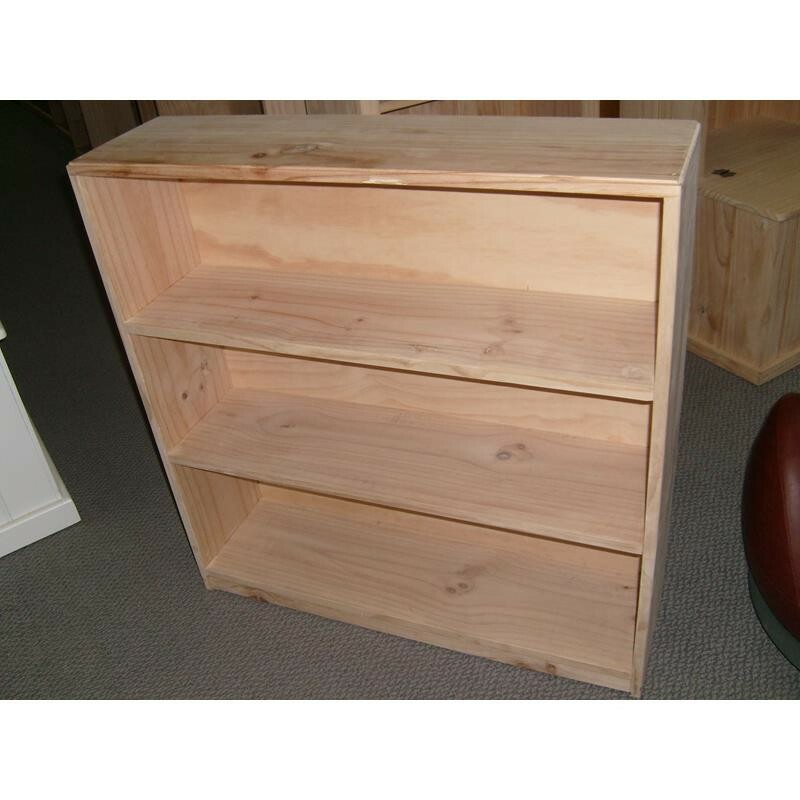 Tassie oak budget bookcases can be quoted. Prices and sizes click on drop down menus below.